Welcome to the Apothecary Garden at Todmorden Health Centre. 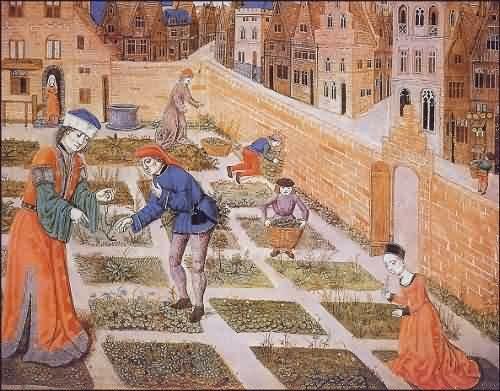 We hope to entice you into a world of herbs and well-being…click on the ‘Story’ link to find out more about the history of our own apothecary garden – from humble beginnings, to what we have today and what we will have in the future. As we make progress in the garden, we share news via the ‘Latest Gardening Report’ blog. There’s also a fabulous comprehensive herb section, which is being added to as time goes by. Do come for a visit. 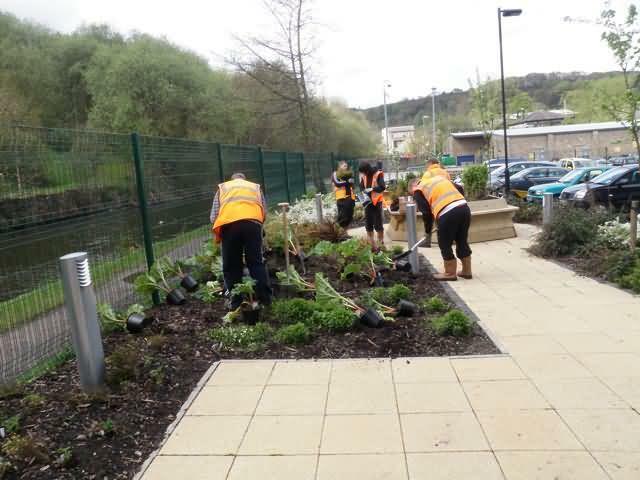 The garden is in the staff car park area of Todmorden Health Centre but is open to the public. You can also see it if you stroll along the canal.